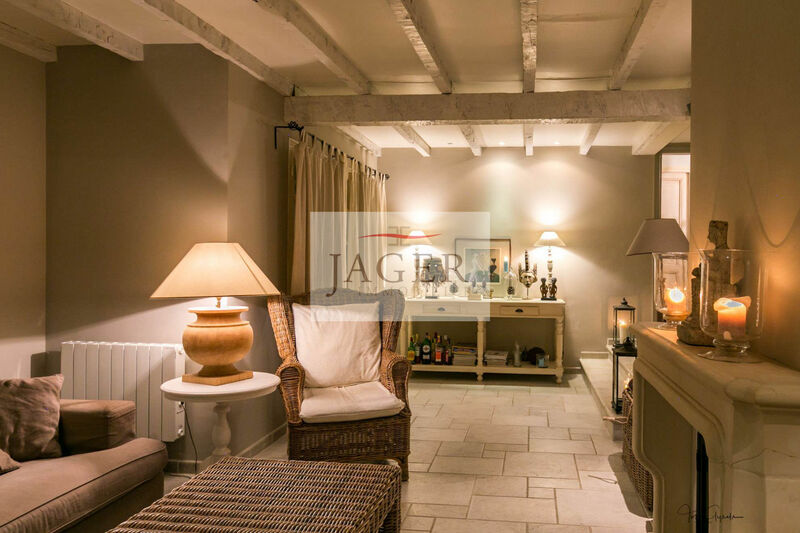 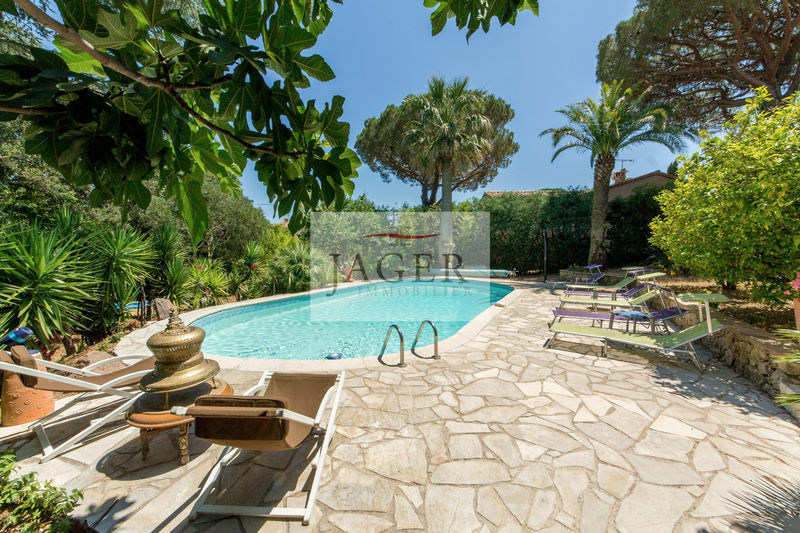 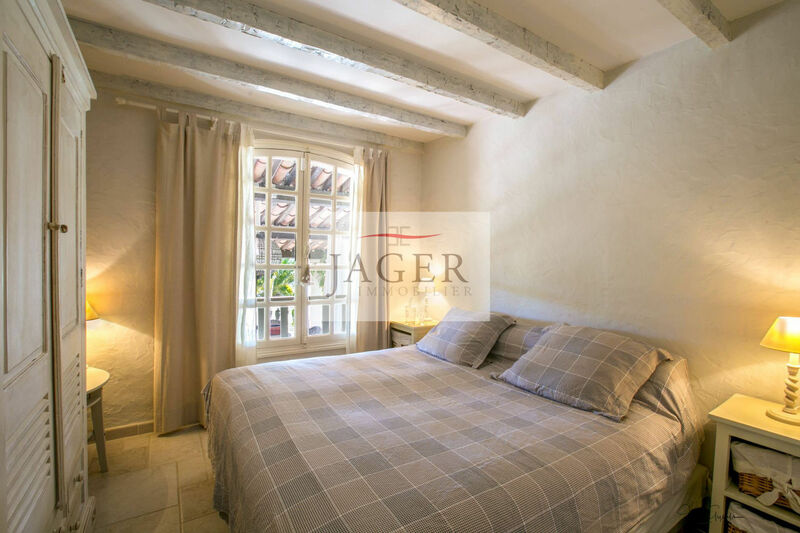 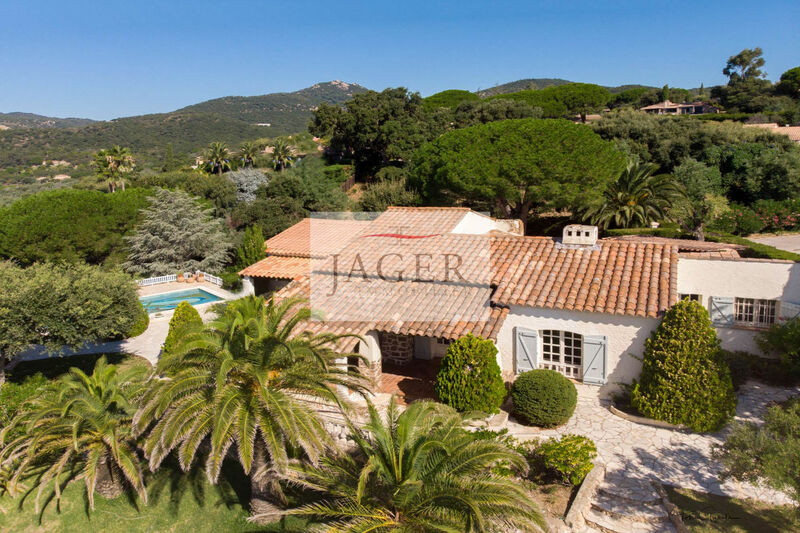 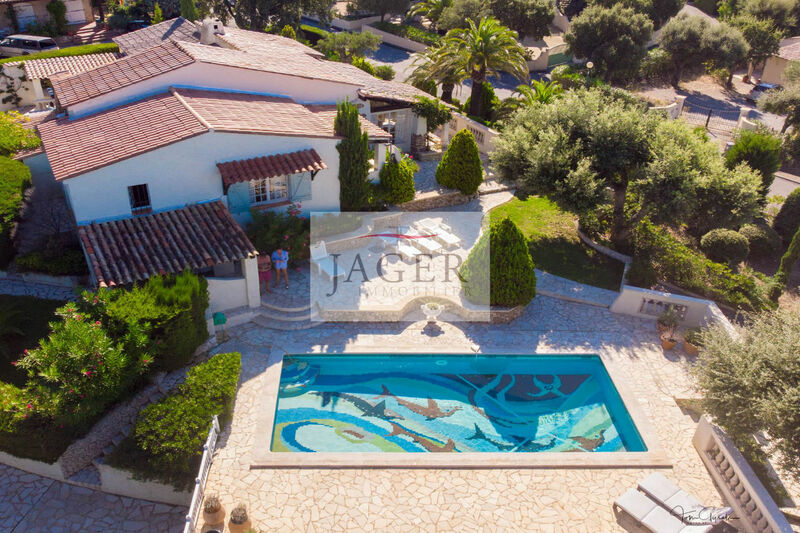 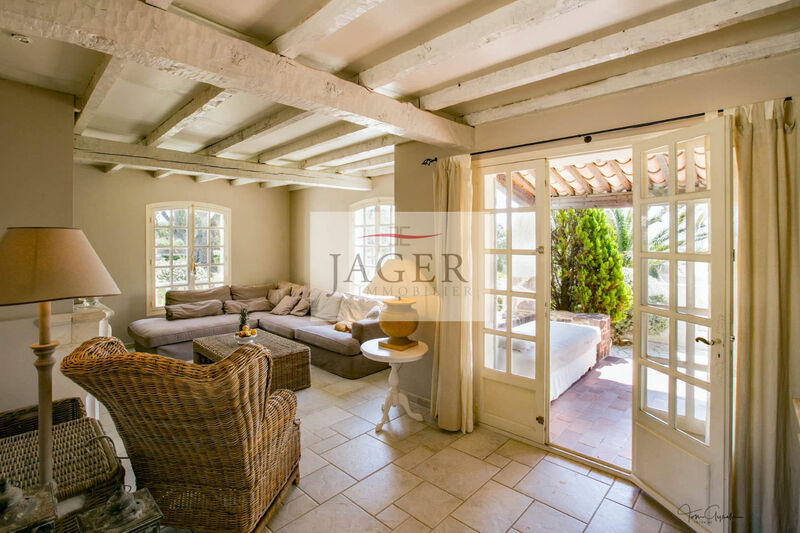 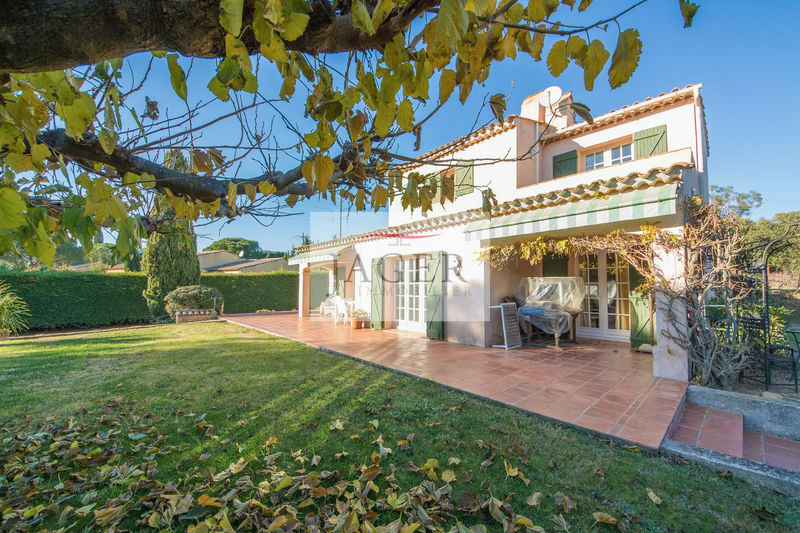 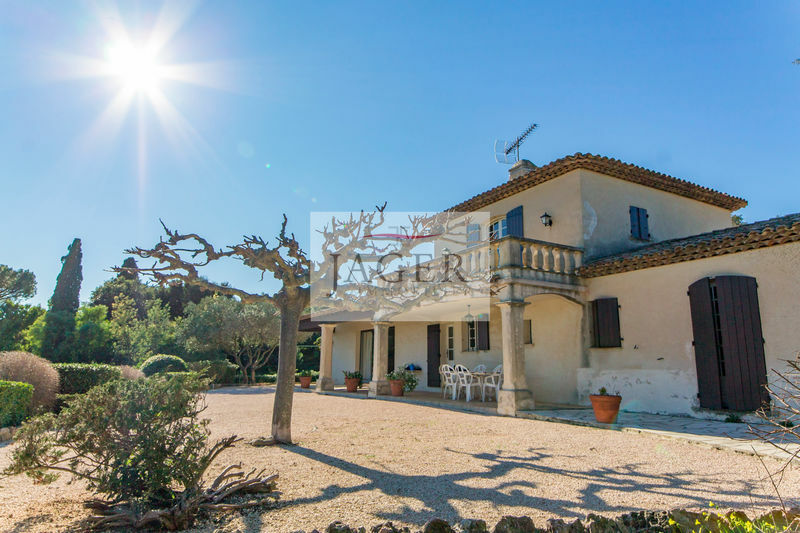 This Provencial-style, very cosy villa, is ideally located: in a quiet residential area, close to beaches, golf and not far from the local shops and the historic village of Grimaud! 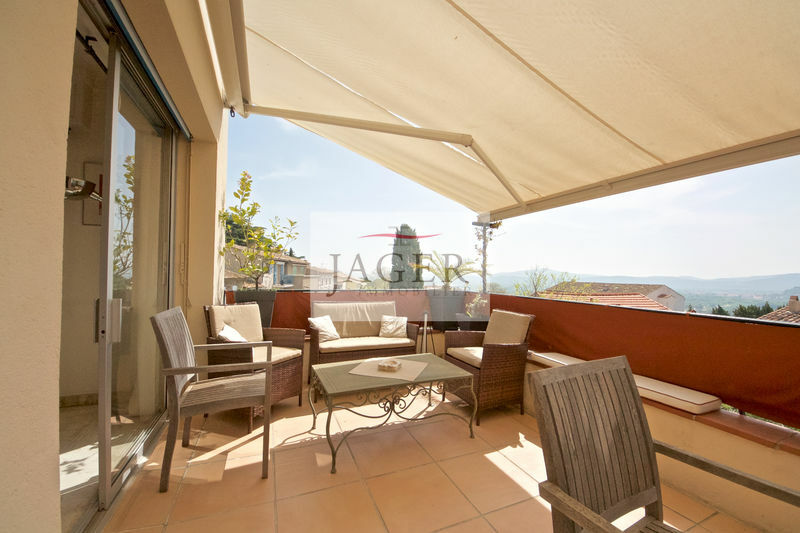 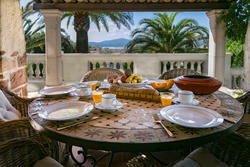 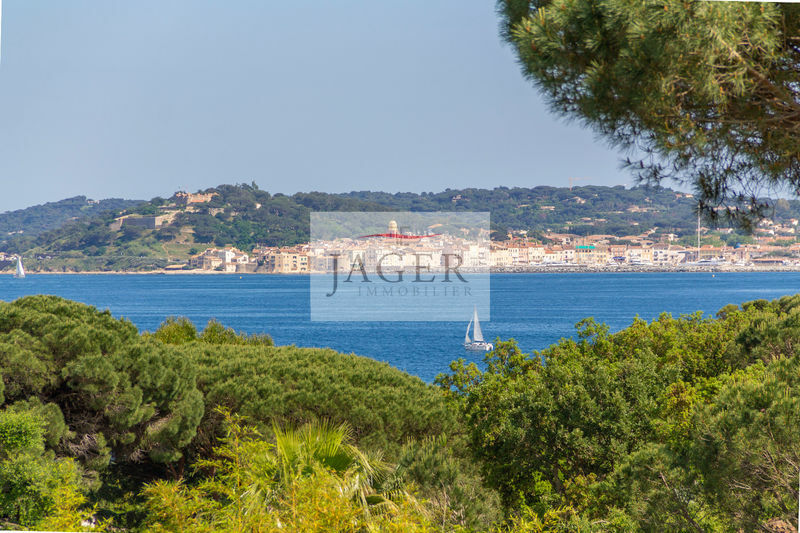 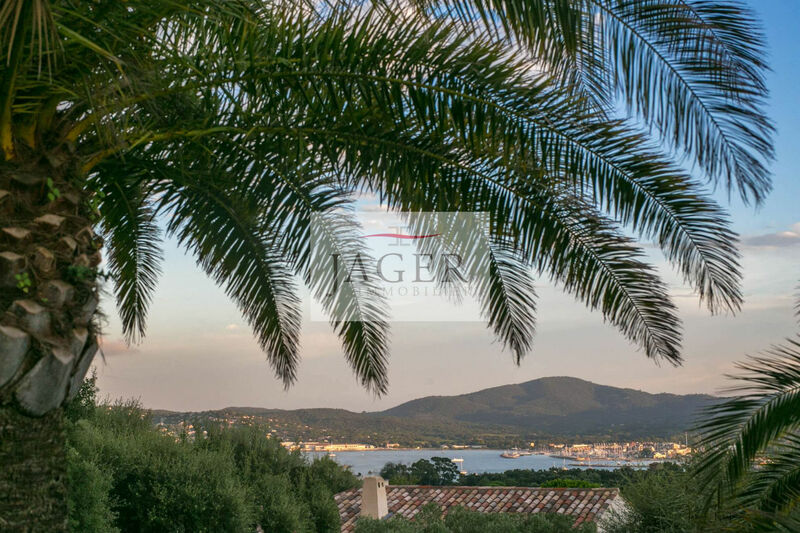 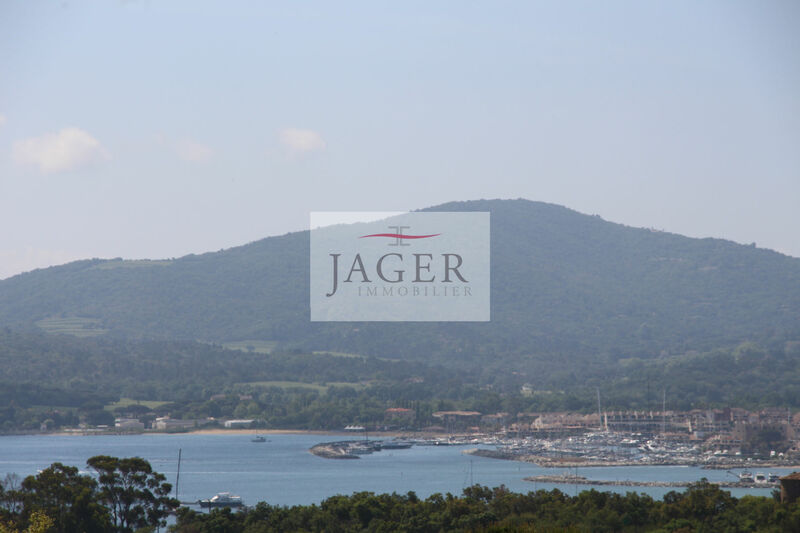 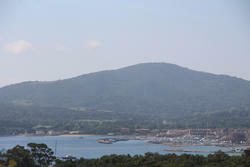 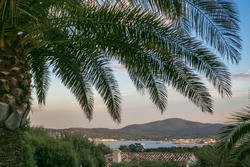 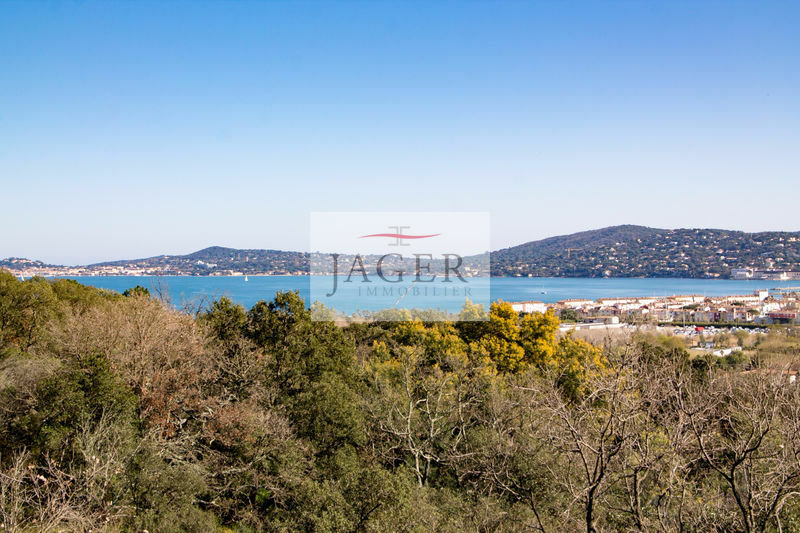 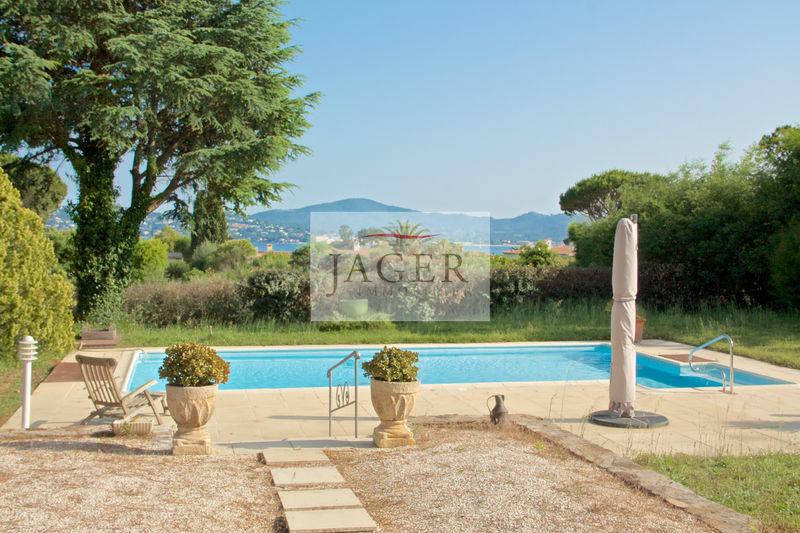 From the covered terrace you have a view of the bay of Saint Tropez and the Port Grimaud and Port Cogolin. 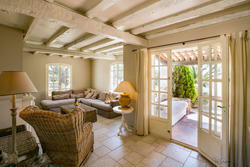 Entrance hall leading to the lovely terraces, open and covered, facing the sea. 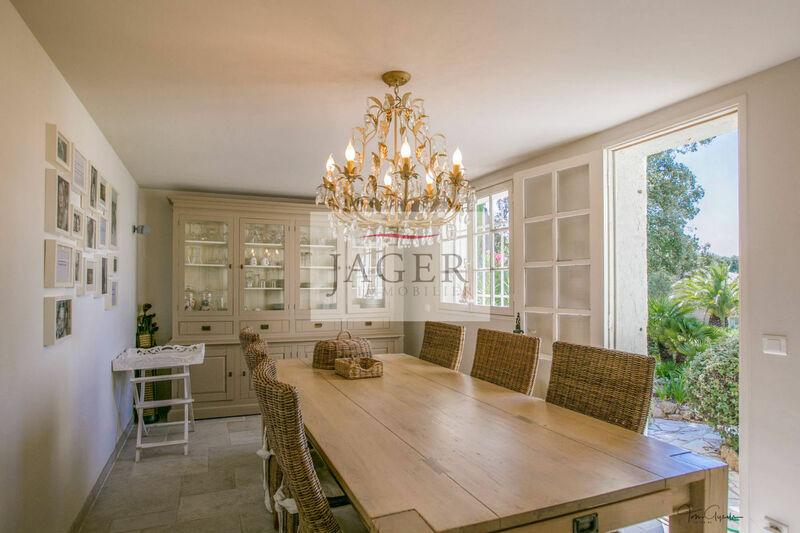 Beautiful kitchen, which leads to a nice dining room, with access to the terraces. 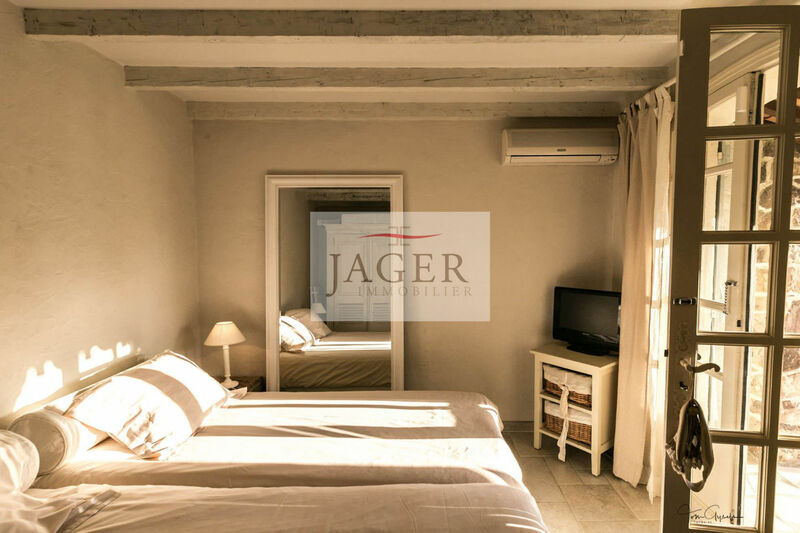 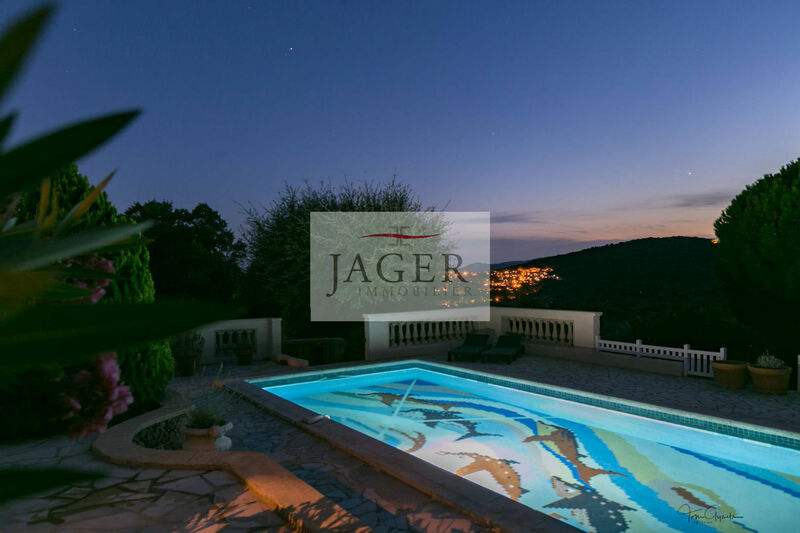 Outside, you will find a beautiful heated swimming pool surrounded by large terraces, with a southwestern exposure: ideal for spending long evenings, with beautiful views onto the surrounding hills; Separate studio, to organise. 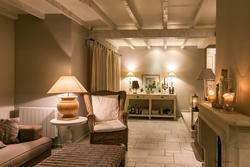 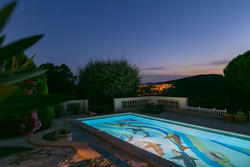 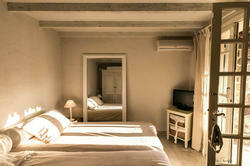 Very nice and charming villa where to spend lovely holidays, or even stay all year round!